CANTINA SOCIALE LUCA GENTILE SOC. COOP., Borok - Olaszország, Borok - Pouilles, primitivo di gioia del colle, az EUROPAGES oldalakon. EUROPAGES > Borok - Olaszország > CANTINA SOCIALE LUCA GENTILE SOC. COOP. 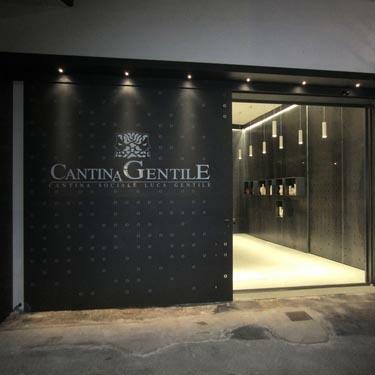 For over half a century, Cantina Sociale Luca Gentile soc. Coop. Agricola has been devoted to its institutional work ensuring the preservation of its territory and the specific characteristics of its native grapes tended to by over 400 members. 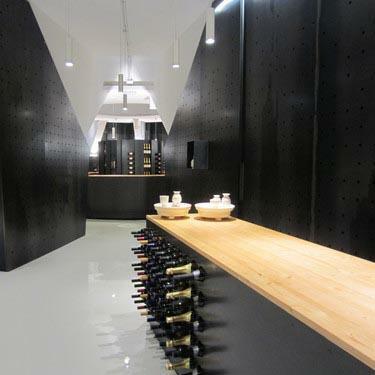 The business converts 6 000 tonnes of grapes and stores up to 54 500 hectolitres of wine. 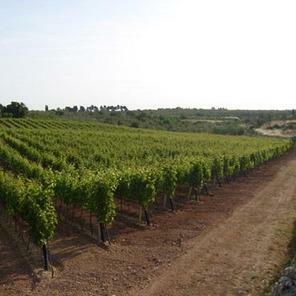 The area of production, with its strong vine and wine growing vocation, is characterised by a limestone soil rich in mineral salts and poor in water.